Our scented travel candles are ideal to add a wonderful ambience to any room and can help you relax and unwind while you’re on the move. Made in England with a complex blend of pure vegetable wax, add some candle-lit cosiness to your surroundings with our luxury scented candles. With a 20 hours burn time and the finest ingredients, our special travel candles come in a glass jar with a lid. The picturesque English countryside, fields for miles and a soft breeze blowing. Escape, recover and relax with this floral, fresh scented candle. A light fragrance with earthy tones of herbs and rosehip, just lovely. This really works to help boost energy levels. Hand-poured by skilled craftsmen in the South of England, 100% natural wax and cotton wicks; these things make our scented travel candles special. 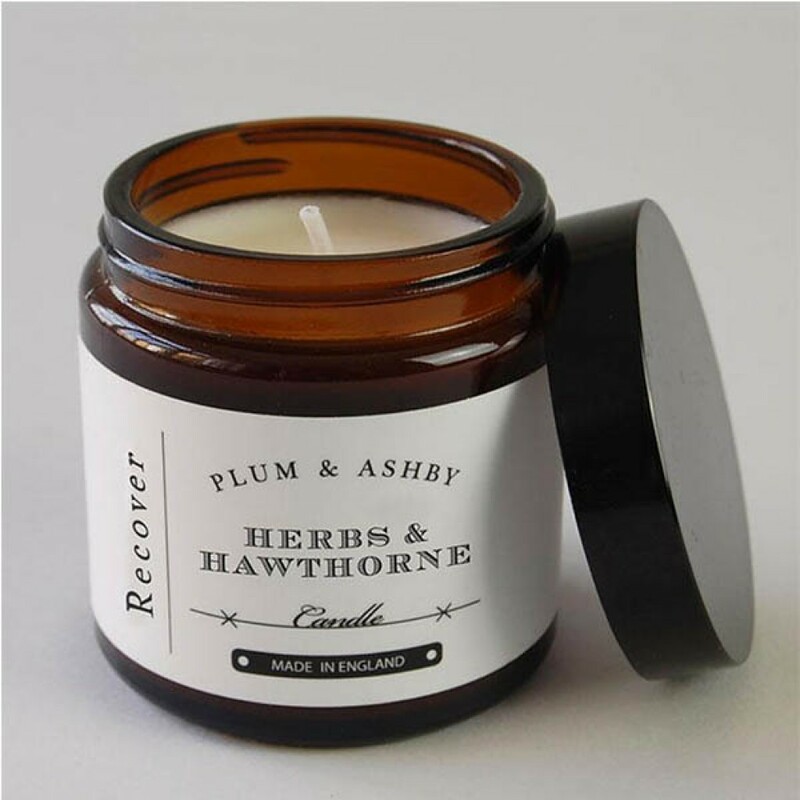 Infused with fragrant scents, our plant wax luxury candles are environmentally friendly, burn cleaner and longer and help to add an atmosphere to any room.